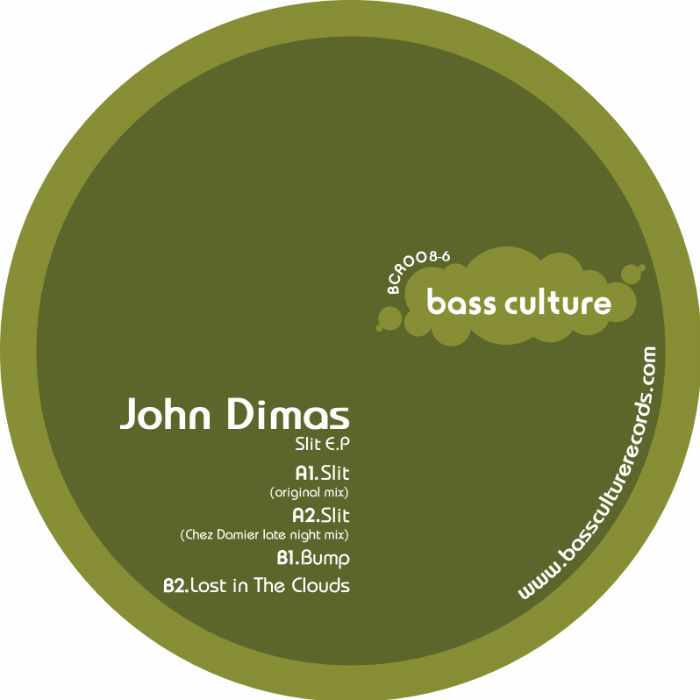 Bass Culture 8th release matches one of the most exciting young producers of today, John Dimas, with a resurgent house legend, Chez Damier. The ‘Slit E.P.‘ features three beautifully constructed and wonderfully deep cuts. The title track’s tight, warm grooves and crowd pleasing drops are backed brilliantly by the synth laden expanse that is ‘Lost In The Clouds’ and the aptly named, bass-heavy party-starter ‘Bump’. On the remix of ‘Slit’, Bass Culture are proud to welcome founding member of the ‘Detroit Music Institute’, one time manager of KMS Records and founder of what many believe to be history’s finest House label, Prescription Records, Chez Damier. In sparkling form since his return to the scene, Chez steps up to work his magic on not one, but two versions of our title track. His ‘Late Nite’ mix exudes a laid back elegance, whilst its ‘Raw’ brother gets its rattlesnake grind on. BCR008 : John Dimas – Slit EP (incl. Chez Damier remixes). This entry was posted on April 26, 2010 at 13:00 and is filed under Release.